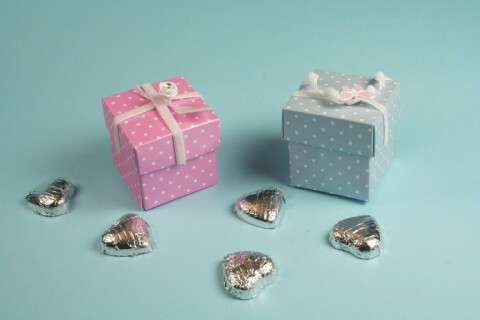 Polka Dot Wedding Favour Boxes x 10. 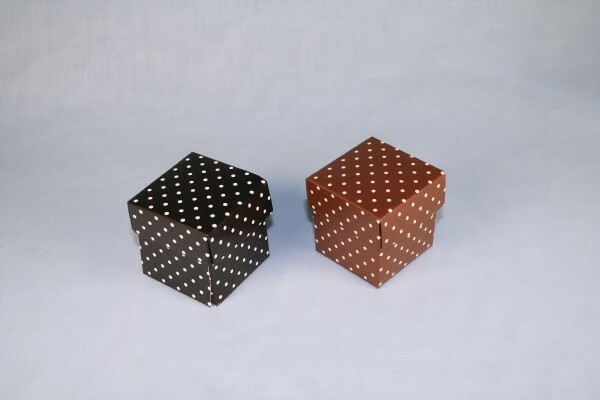 Boxes in 2 pieces 50 x 50 x 50mm . Also feathers, crystals, diamantes and other craft items can be used to inhance your favour boxes.